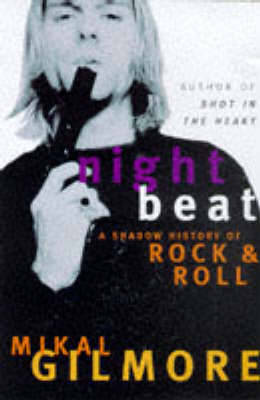 Night Beat is a look at the disruption of culture as viewed through the history of rock music, its activists, its politics, the lives lived and lives grieved for during an epoch of upheaval. The author's personal touchstones (Bob Dlan, John Lydon, Lou Reed and others) are mixed with his interviews and encounters as a Rolling Stone journalist (such as The Clash, Sinead O'Connor, Miles Davis and Keith Jarrett) and a sampling of critical indulgences. This book is a mix of the best of Mikal Gilmore's writing and new and re-fashioned pieces which together tell the story of the people who made rock music, and who will carry rock & roll into the twenty-first century.